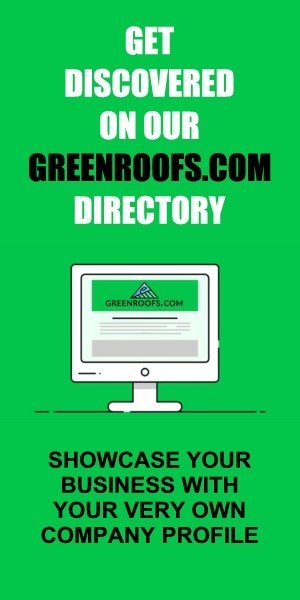 The green roof utilizes a combination of reflective materials and vegetated surfaces to ensure the building does not contribute to the heat island effect found in large areas of dark-colored hardscape and rooftops in many urban areas. The vegetated roof areas also absorb stormwater and control runoff. 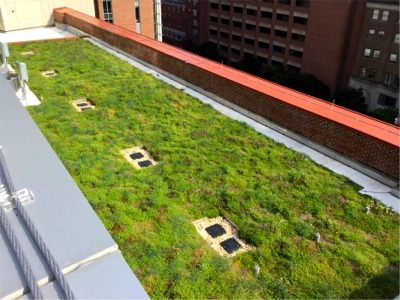 Kalkreuth Roofing and Sheet Metal green roof system was utilized. Elevation Greenroofs did the installation. Furbish provided the material and they currently perform the maintenance for this roof.